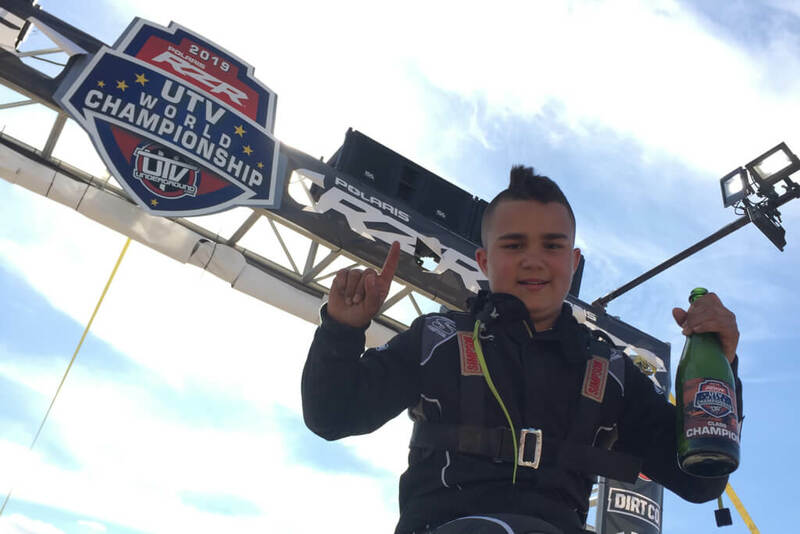 The future of any discipline of motorsports lies within its youth classes, and there’s no form of racing that supports them quite like off-road. 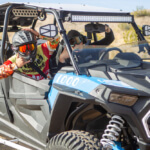 The best youth UTV racers in the world got the action from this year’s Polaris RZR UTV World Championship kicked off on Friday afternoon, and the winning drivers just might be the sport’s next superstars. 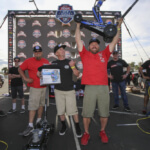 Dallas Gonzalez went back-to-back with wins in both the 250cc and 570cc races on Friday, setting himself apart and earning a special place in UTVWC lore. 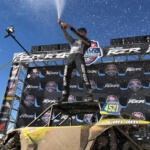 The 250 victory made him just the first three-time and three-peat champion in UTV World Championship history, while the 570 win etched his name in the record books again as the winner of the first-ever UTVWC race for the class. Alongside Gonzalez’s pair of triumphs, Chase Mankin took the 170cc class victory. 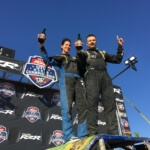 The 170cc and 250cc races each featured 30 minutes of racing on the UTV World Championship infield course, while the 570cc racers stepped up to the seven-mile short course that will stage most of Sunday’s racing. Youth racers made up one of the largest groups of entries in this year’s event, with 93 entries combined among the three classes that competed in Friday’s action. 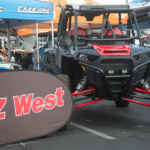 The 2019 Polaris RZR UTV World Championship continues on Friday afternoon with the conclusion of the AZ West UTV Festival, including the UTV World Championship Pit Crew Challenge presented by The Fab School, before a full day of desert racing on Saturday and short course racing on Sunday morning. 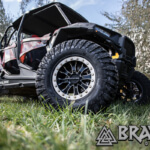 Follow along with all of the top stories from the 2019 Polaris RZR UTV World Championship at www.utvworldchampionship.com, and follow @UTVWorldChampionship on Facebook and Instagram for updates from throughout the event.